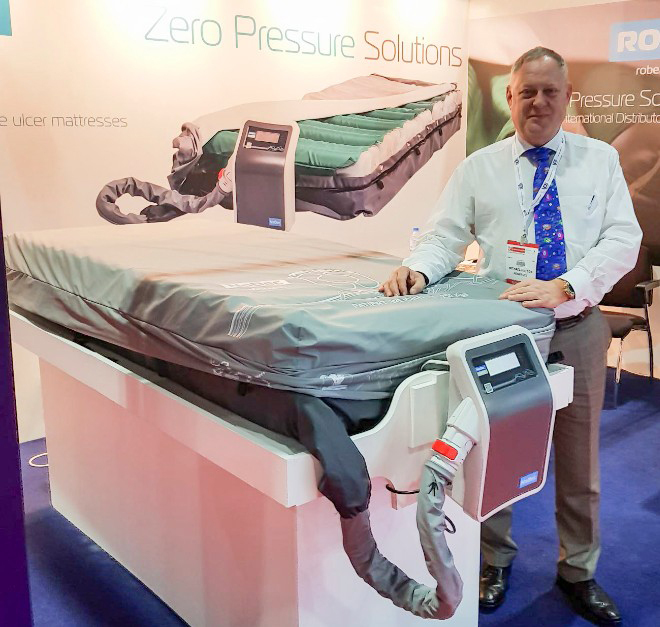 Rober, a UK specialist in the development and manufacture of ‘zero pressure’ technology, will be at MEDICA 2018 to showcase its full range of pioneering mattress solutions. 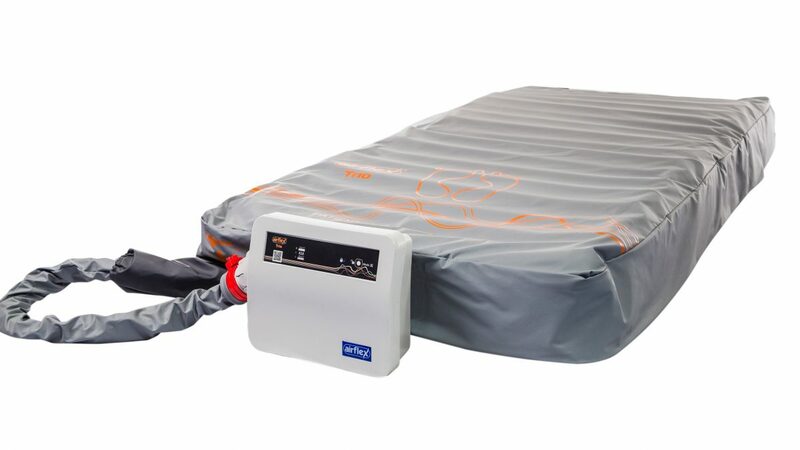 Over the last few years, Rober has invested heavily in R&D to develop a complete range of pressure ulcer mattresses that cater for a variety of needs including patients that are immobile, bariatric or have existing pressure injuries. 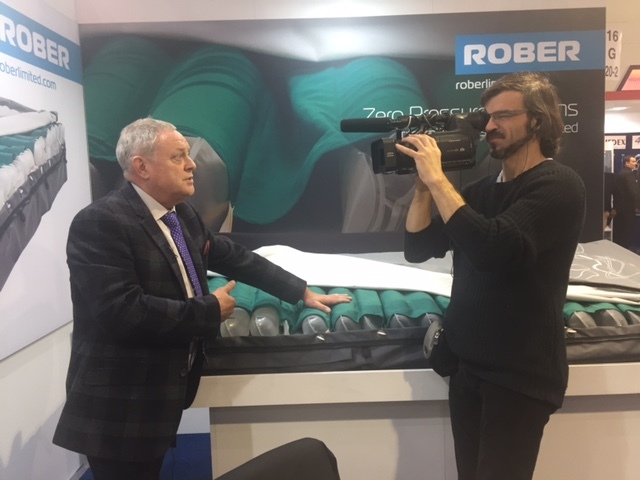 On behalf of all the Rober team we would like to thank everyone who visited us during Arab Health 2018. We had a fantastic week and some great meetings with potential new customers, as well as established partners from the region. 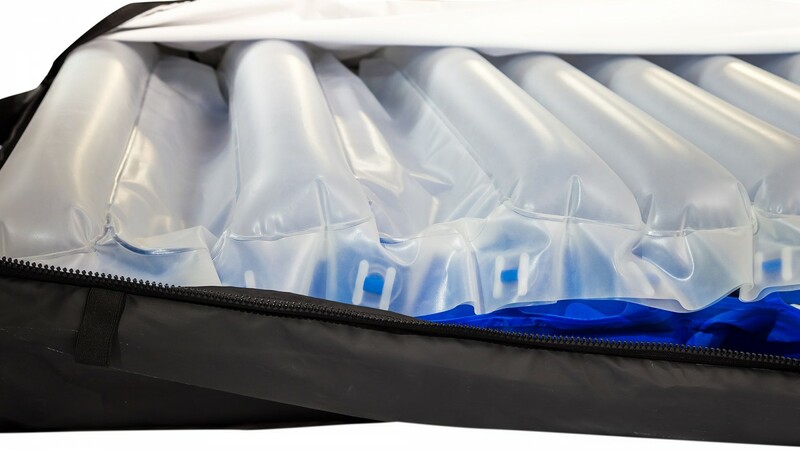 Pressure ulcer prevention specialist Rober, will be at MEDICA 2017 to showcase its full range of pioneering mattress solutions. 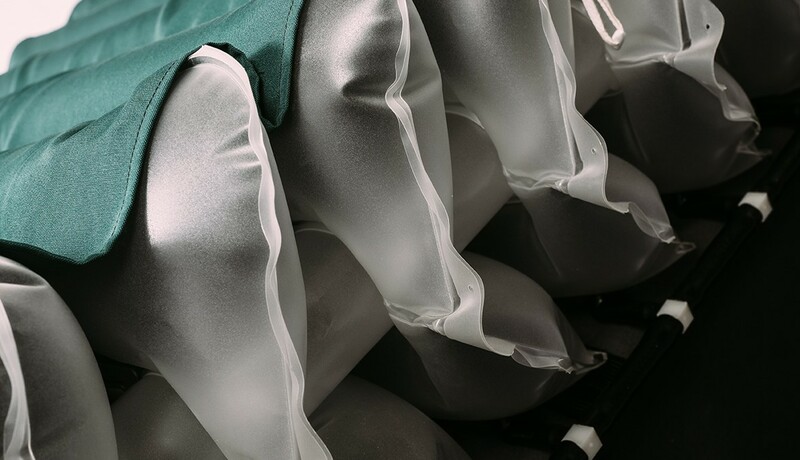 The UK manufacturer who specialises in ‘zero pressure’ technology caters for a variety of needs including bariatric, independent heel zones and intensive care patients. 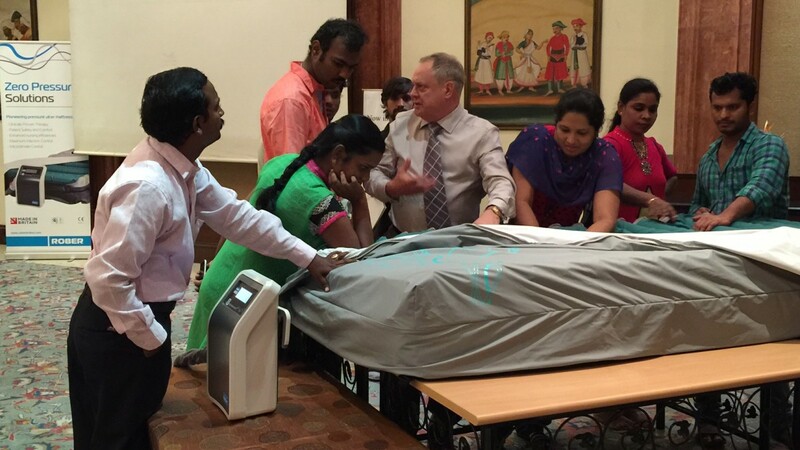 A pioneering British pressure relief mattress that has been designed to fulfil the requirements of ‘affordable healthcare’ will be on display at Medical Fair India 2017 this week. 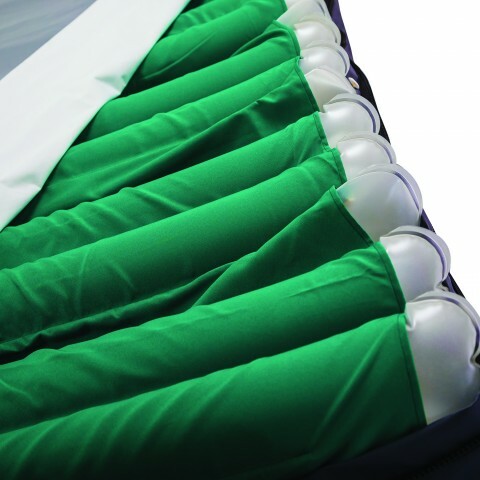 A state-of-the-art pressure ulcer mattress developed specifically for patients who are critically ill or in intensive care, will be showcased at Arab Health 2017. 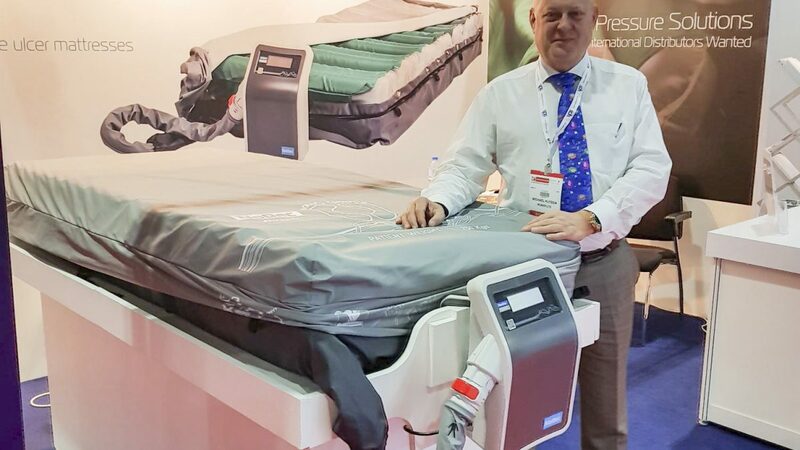 Rober attracted media attention from across the globe as we showcased our new range of pressure mattress solutions at MEDICA 2016 – the world’s largest healthcare technology exhibition. 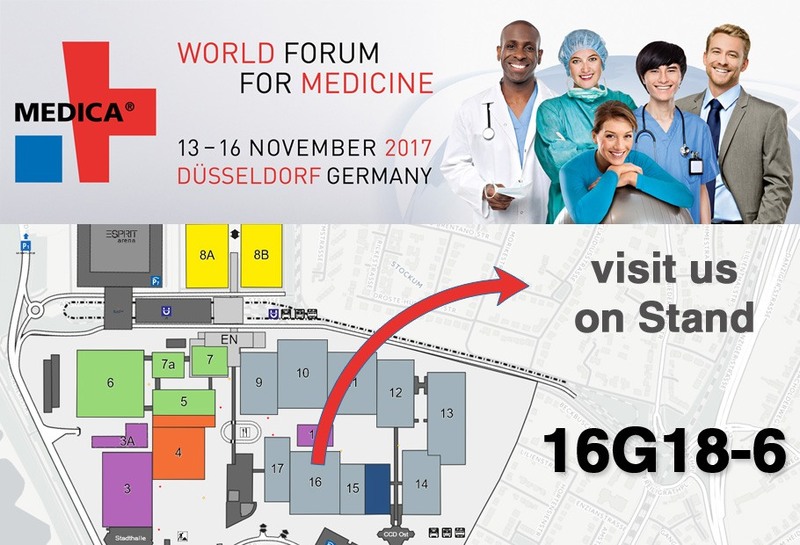 Rober is delighted to announce they will be at MEDICA 2016 (hall 16, stand G20-02) to showcase their full range of pioneering mattress solutions.